This in-depth course is geared towards those entering the infrared thermography field who may not have a background in science or engineering. 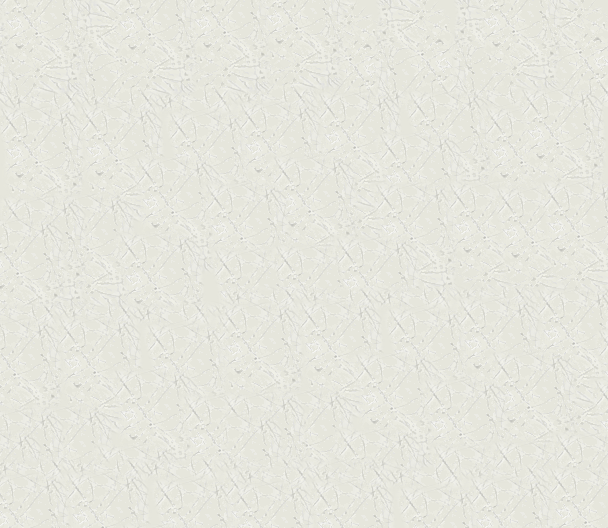 No experience in thermography is necessary, and no infrared camera is required. The training begins with the fundamentals of physics and infrared energy in easy to understand language, and meets Level I ASNT SNT-TC-1A recommendations for thermal/infrared testing, as established by the American Society for Non-Destructive Testing (ASNT). 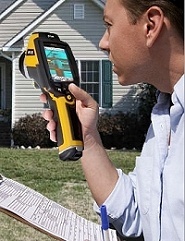 After completing the course, you will receive a Level I Infrared Thermographer Certification. Furthermore, you will possess the skills and knowledge necessary to begin your professional infrared thermography career. 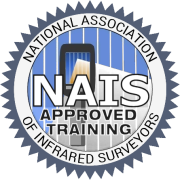 The course includes a DVD that takes you through a complete infrared property survey, and another DVD that contains a quick-start guide for your infrared business. 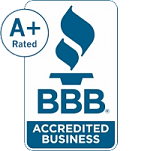 Other benefits include infrared survey report templates, pre-survey agreements, and our toll free support to help you get started. When you finish the course and pass the final exam, you will be a Certified ASNT Level 1 Thermographer and will possess the knowledge and skills needed to start a full or part-time infrared business. 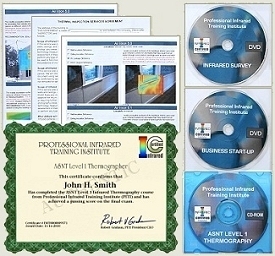 Level 1 Infrared Thermographer Online Course and optional back-up CD, Course Manual, Infrared Survey Online DVD, Infrared Business Start-up Online DVD, Report Templates, ASNT-compliant Level 1 Thermographer Certification, Toll Free Student Support.